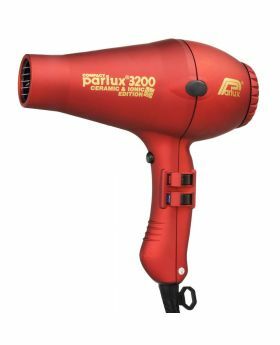 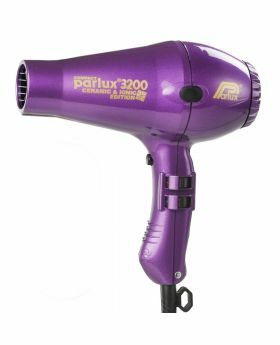 The Parlux 3200 Ceramic & Ionic Edition is one clever dryer. 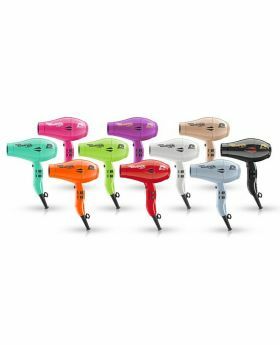 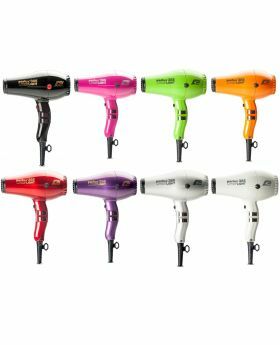 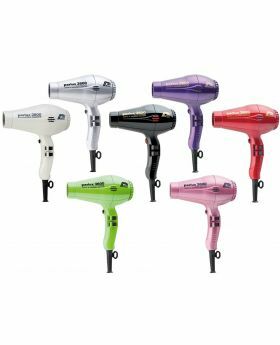 Less weight, smaller size but more negative ions, heat and power than you could ever use from Italy’s No.1 professional dryer manufacturer. This patented edition combines the effects of ceramic and negative ion technology. 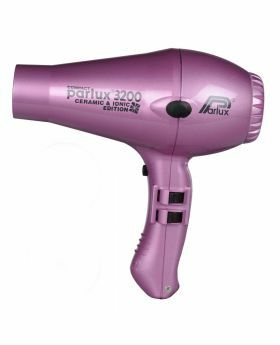 Droplets of water are transformed into micro-molecules which are absorbed by the hair whilst drying leaving it soft, shiny and healthy. 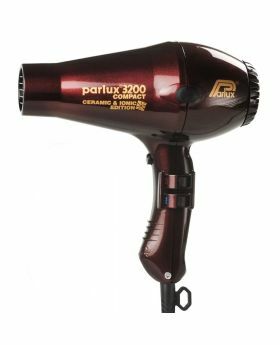 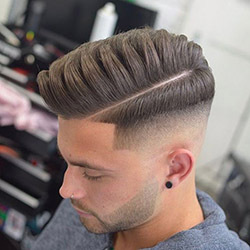 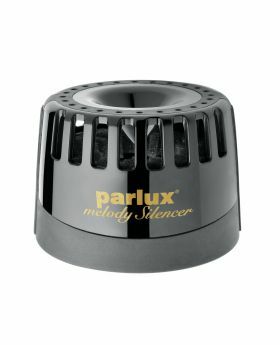 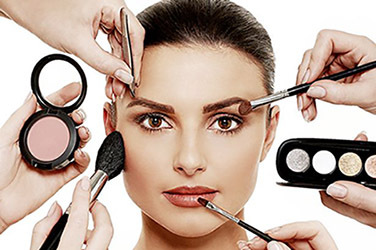 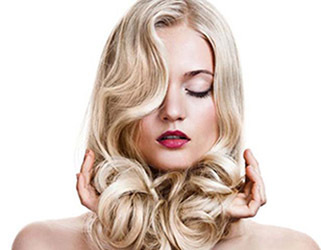 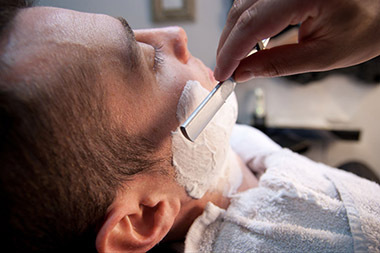 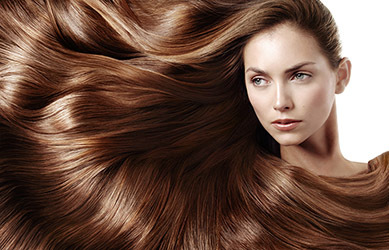 No wonder you find Parlux in just about every salon!